Originated in Salem, Oregon, Your Healthy Alternative is a well renowned Clinic specializing in the field of Medicinal Marijuana. 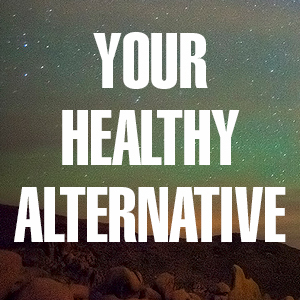 The physicians and staffs present at Your Healthy Alternative are not only there to provide their patients with the best possible alternative solutions to their problems through very generous and compassionate care. But they are also there to guide newcomers through the often confusing process of getting registered by the OMMP. Your Healthy Alternative always tends to do a very thorough research through one on one conversation with their clients in order to fully understand what might be troubling them, in order to see if they qualify for the program. Once they have qualified, then Your Healthy Alternative are readily provides them with a letter of recommendation which makes it very easy for the clients to get their Medical Marijuana Card. The Medical Marijuana Card can be used to avail all the medical services provided by Your Healthy Alternative as well as possess a small amount of Medicinal Marijuana.